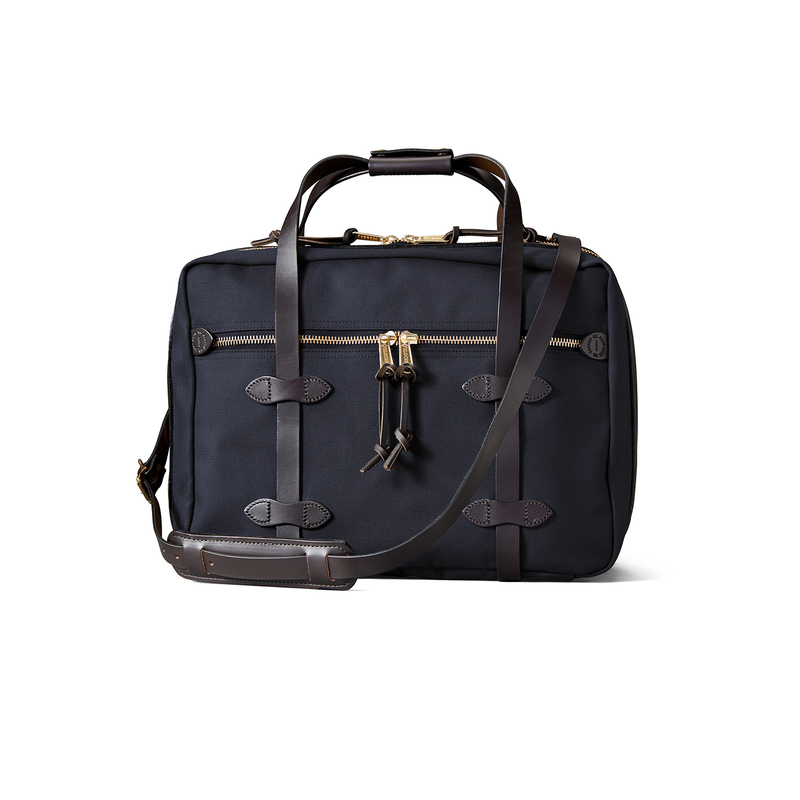 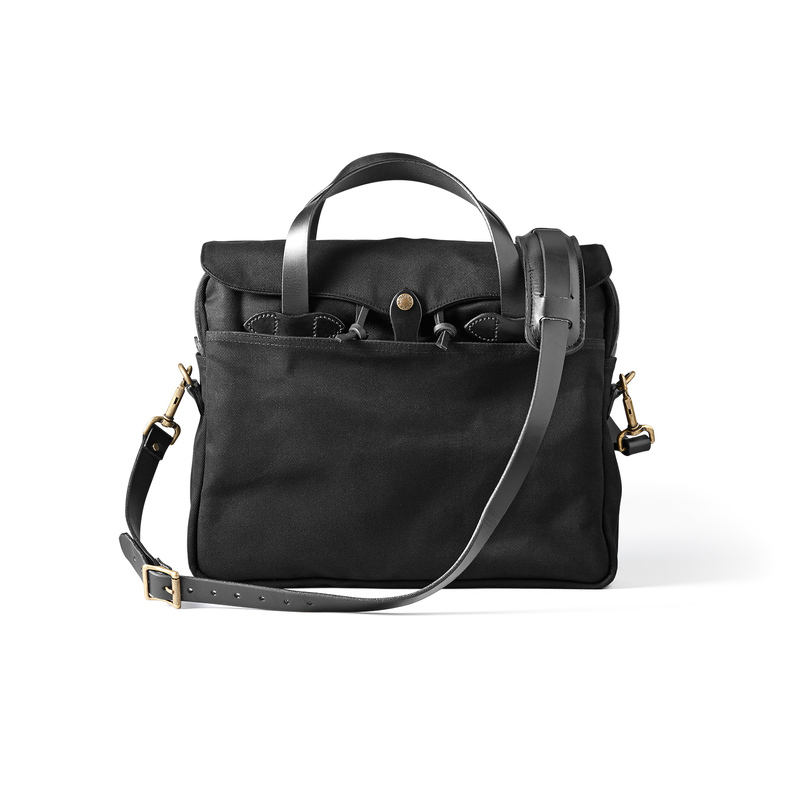 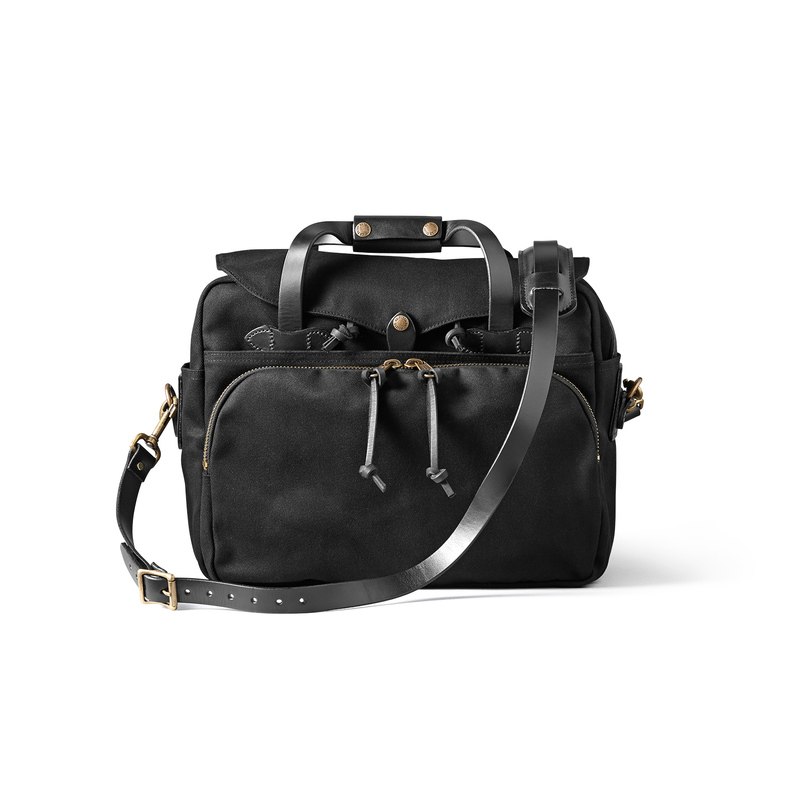 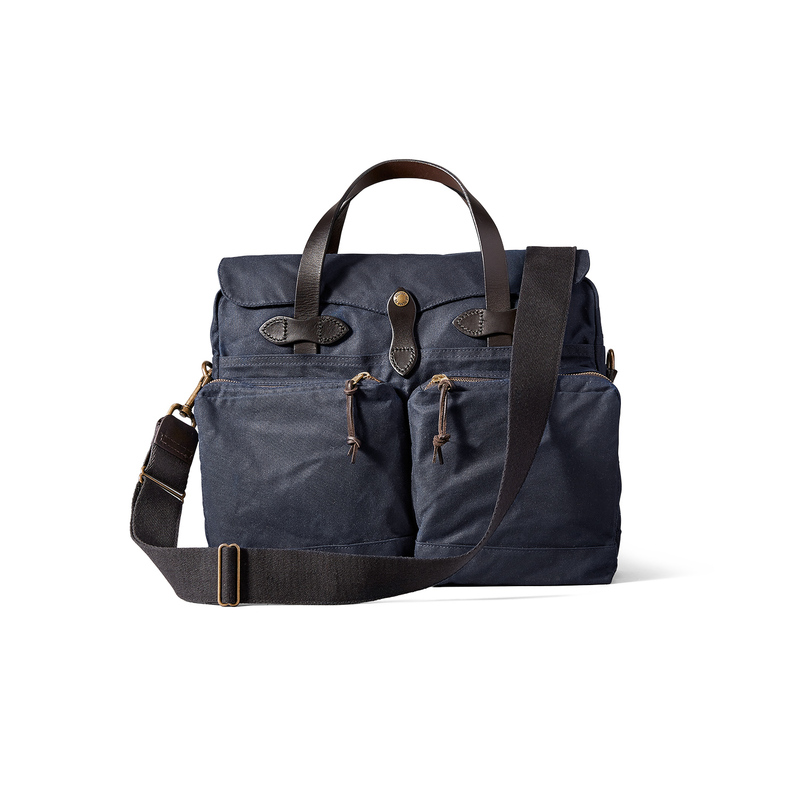 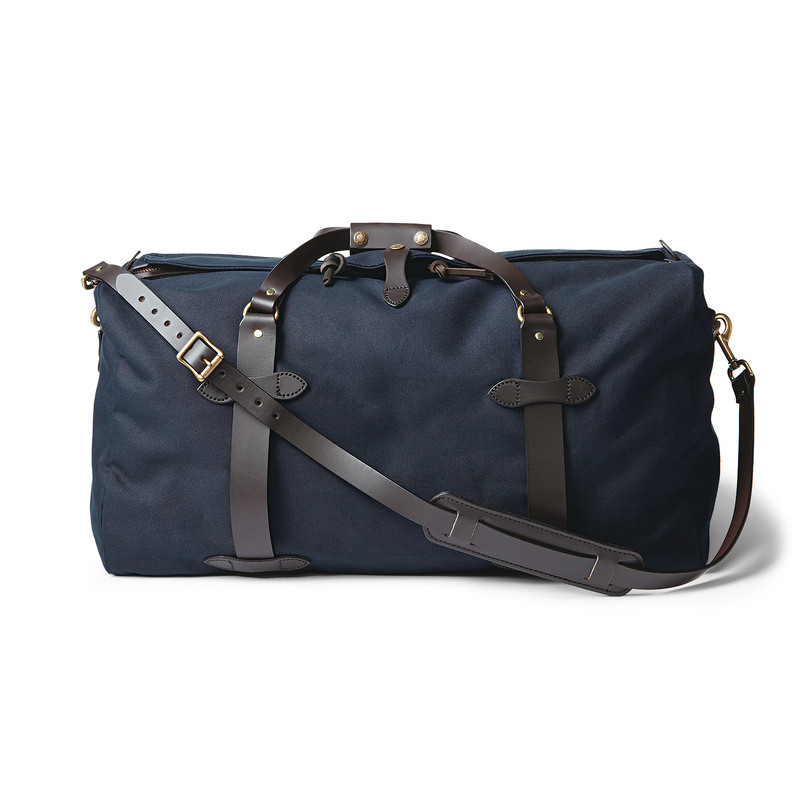 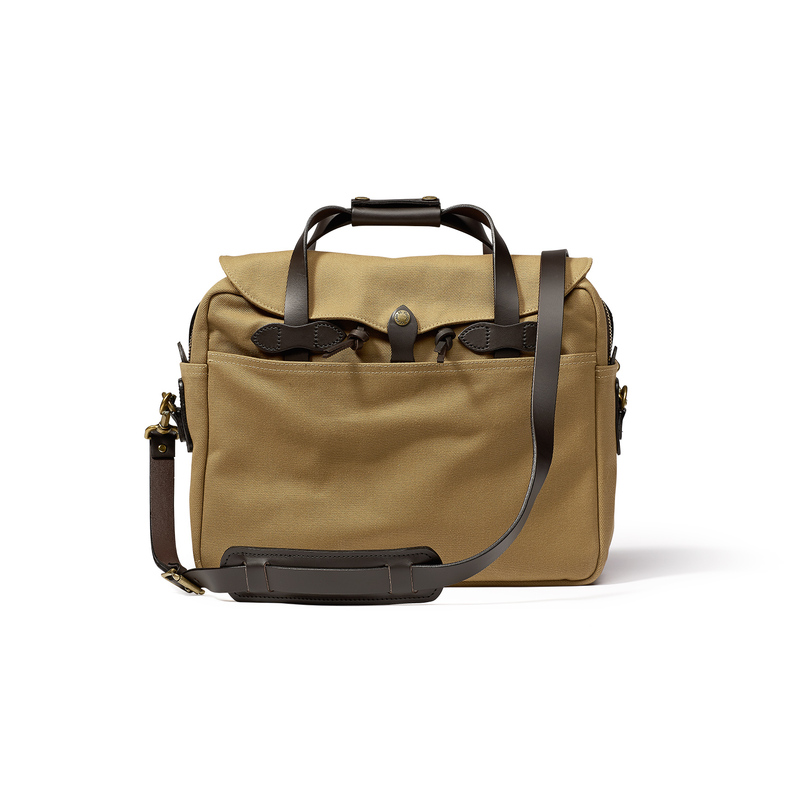 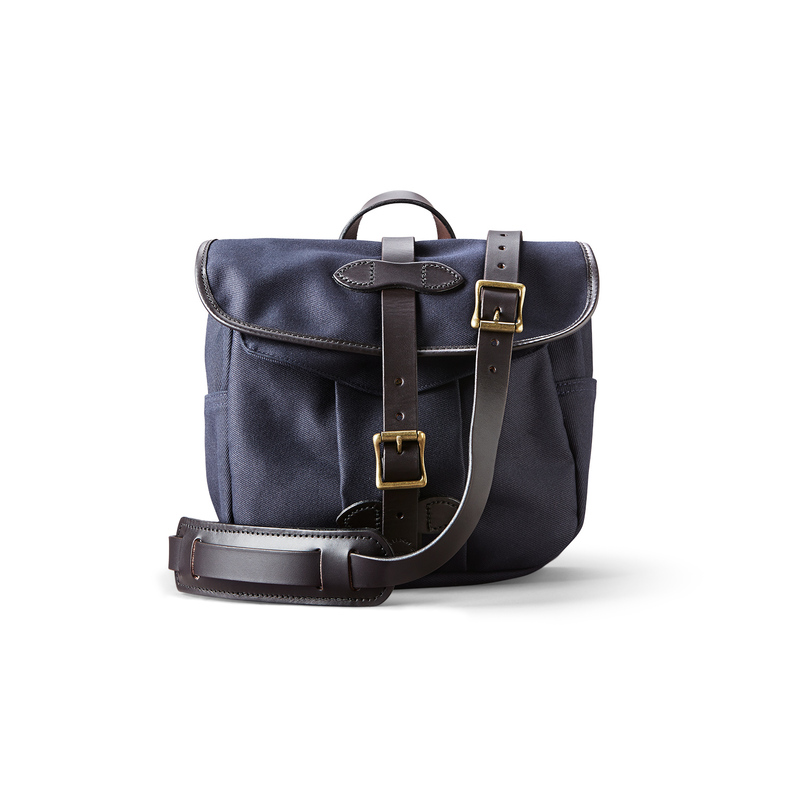 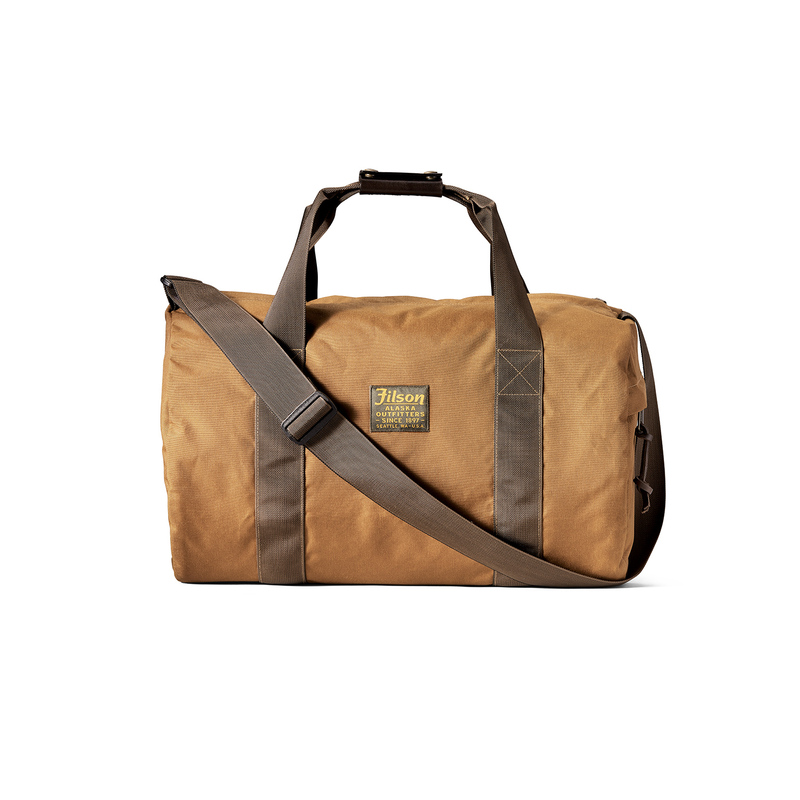 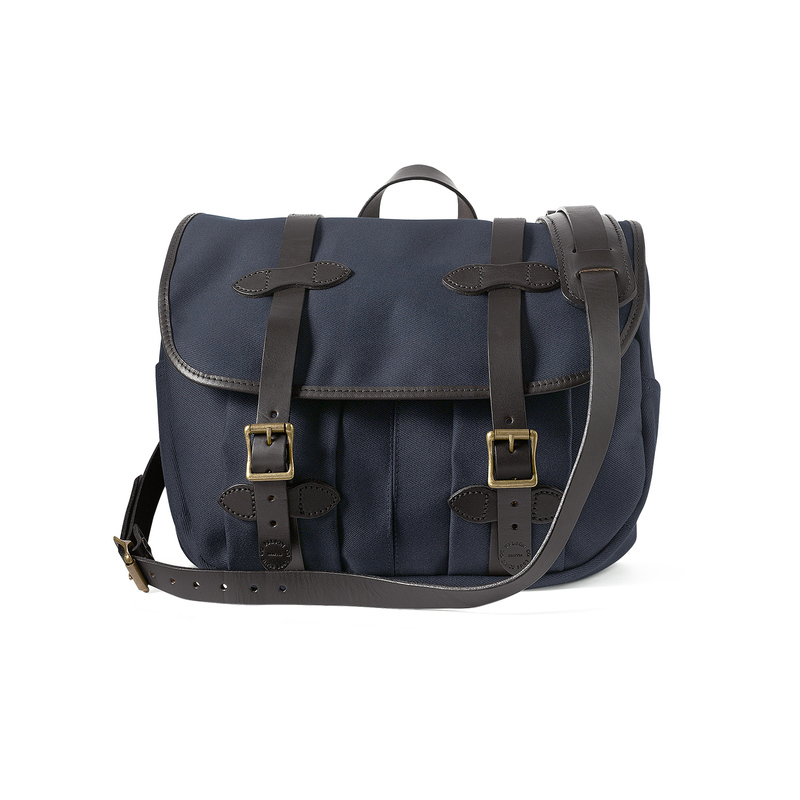 FILSON is a special brand for us here at B74. When FILSON came to Europe, we were partner from the first moment on. 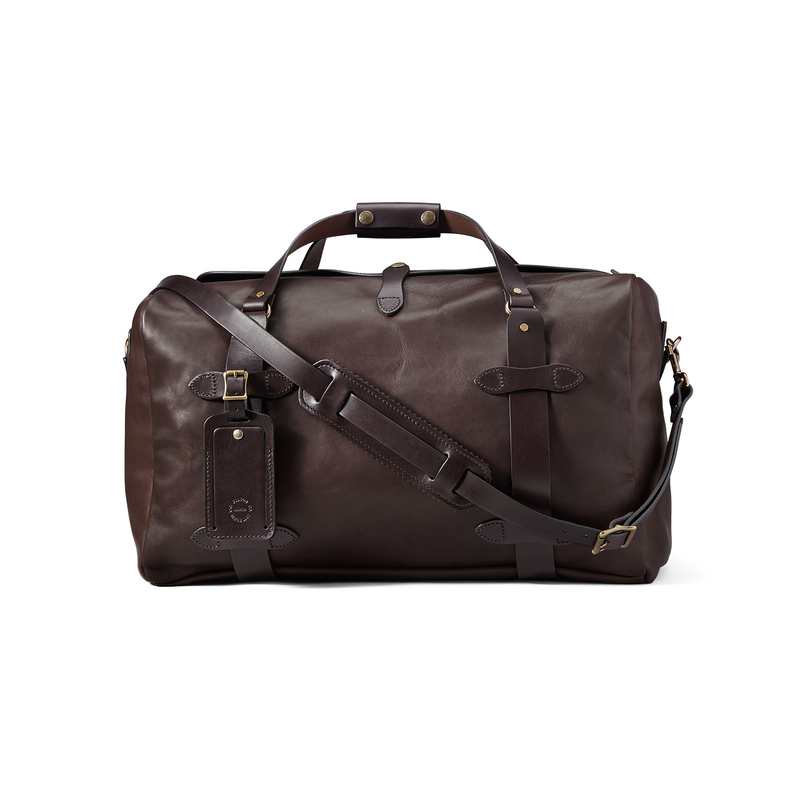 We even did the distribution over the first years and helped the brand to establish in the European market. 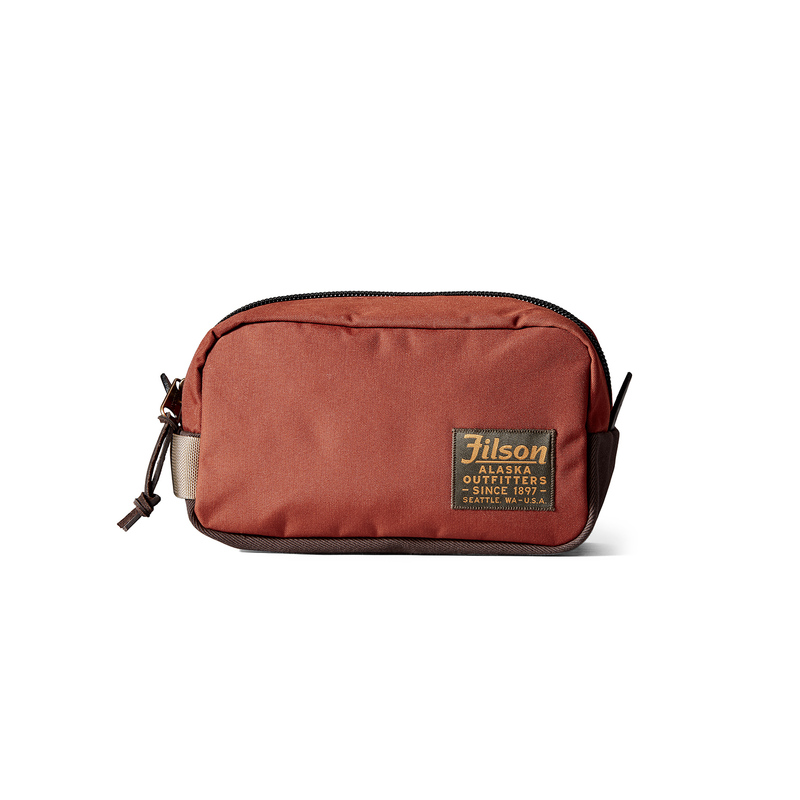 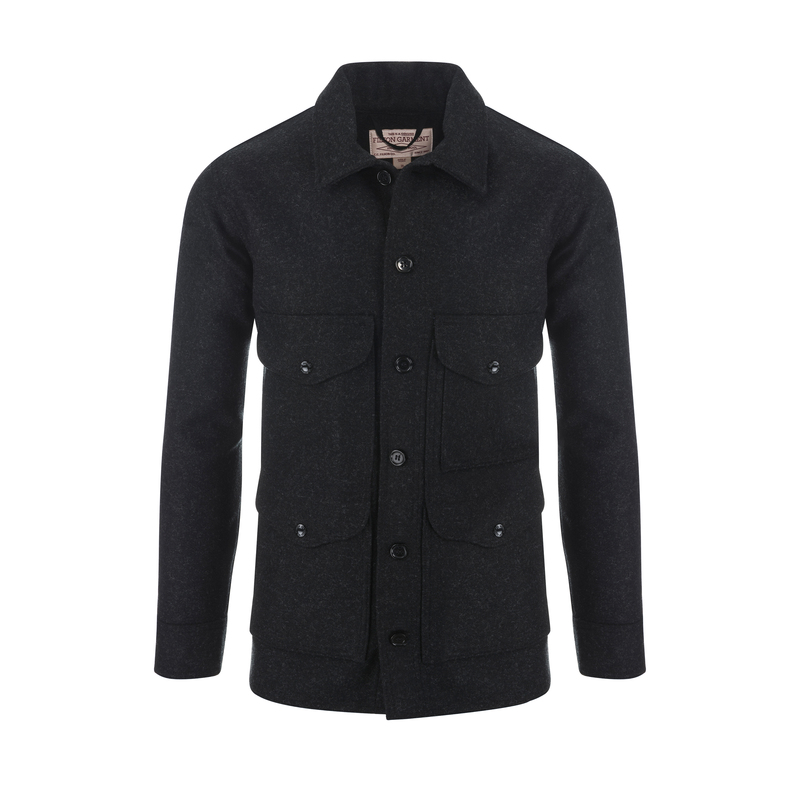 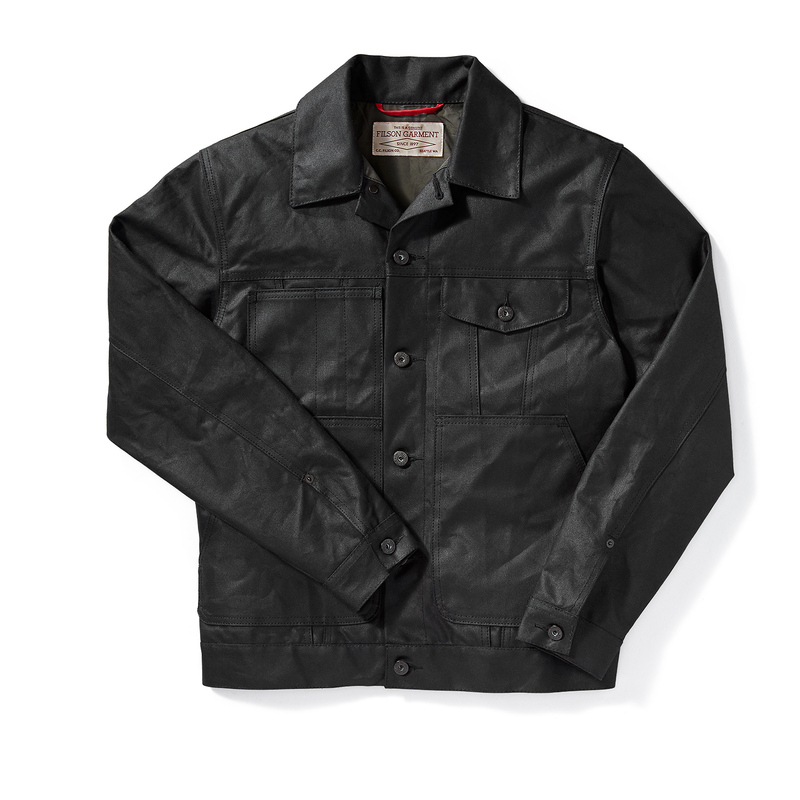 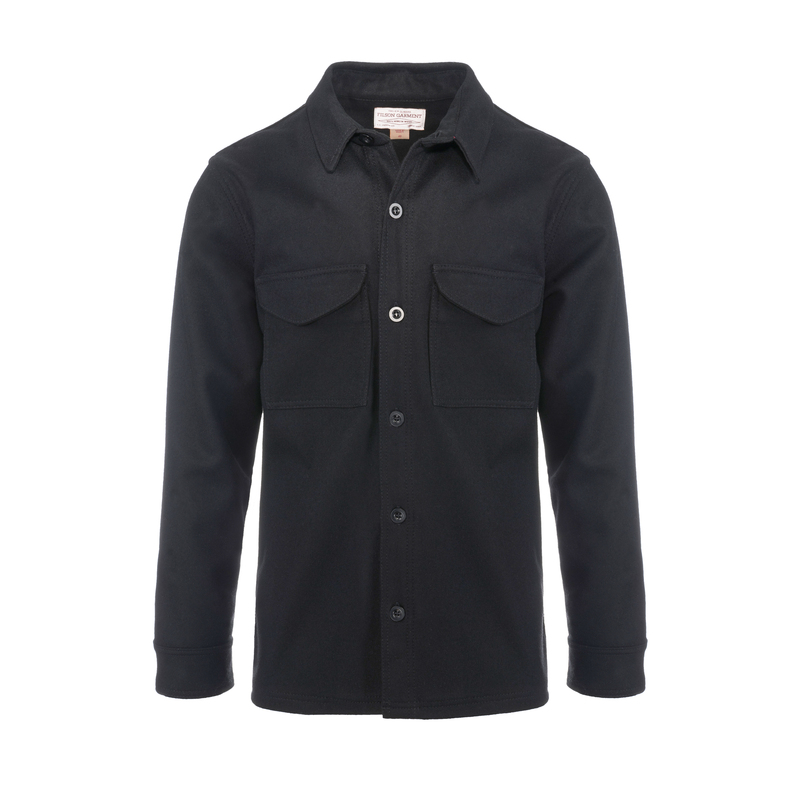 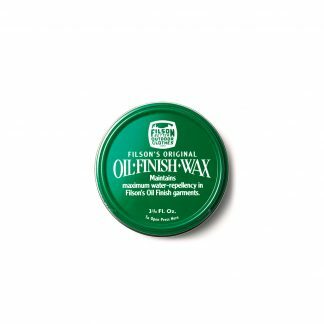 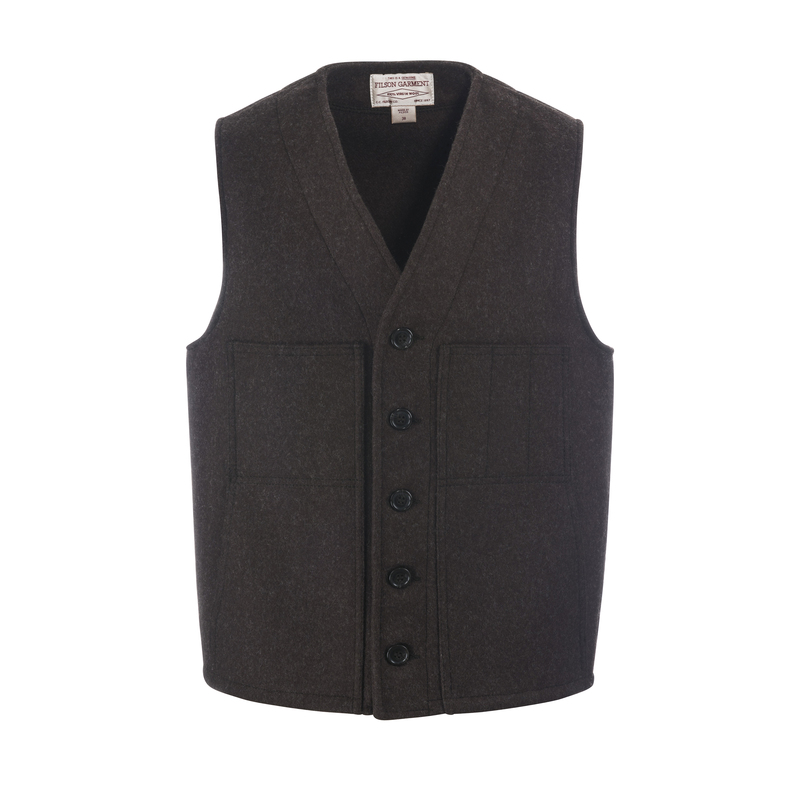 Head-quartered in Seattle, Washington, and renowned for making products in the USA from fabrics such as heavyweight Tin Cloth and warm Mackinaw Wool, FILSON stands for the highest quality and most durable apparel and accessories available. 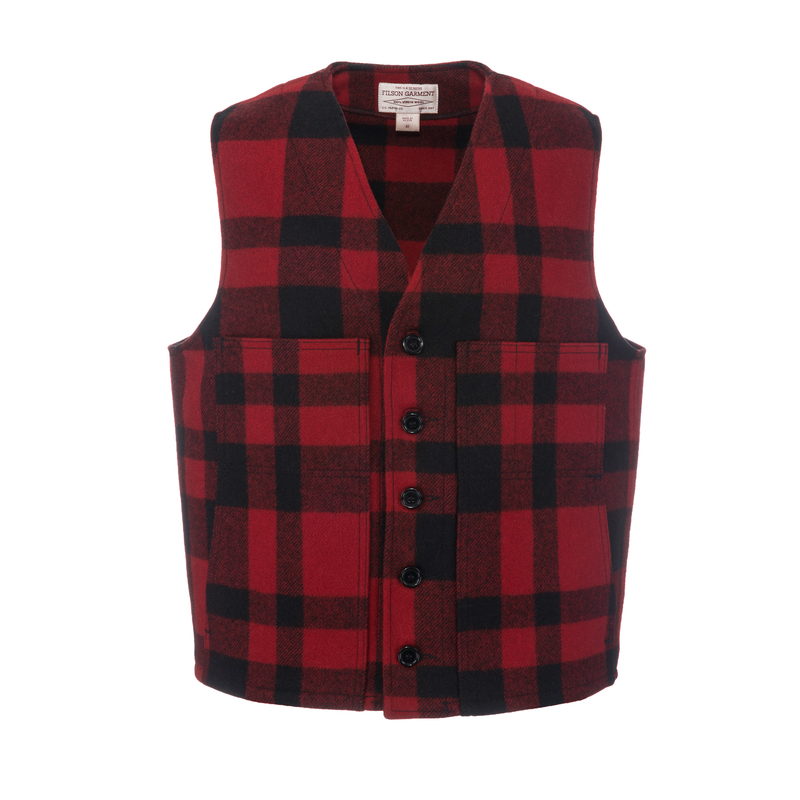 Everything started 1897 when the Great Klondike Gold Rush was on. 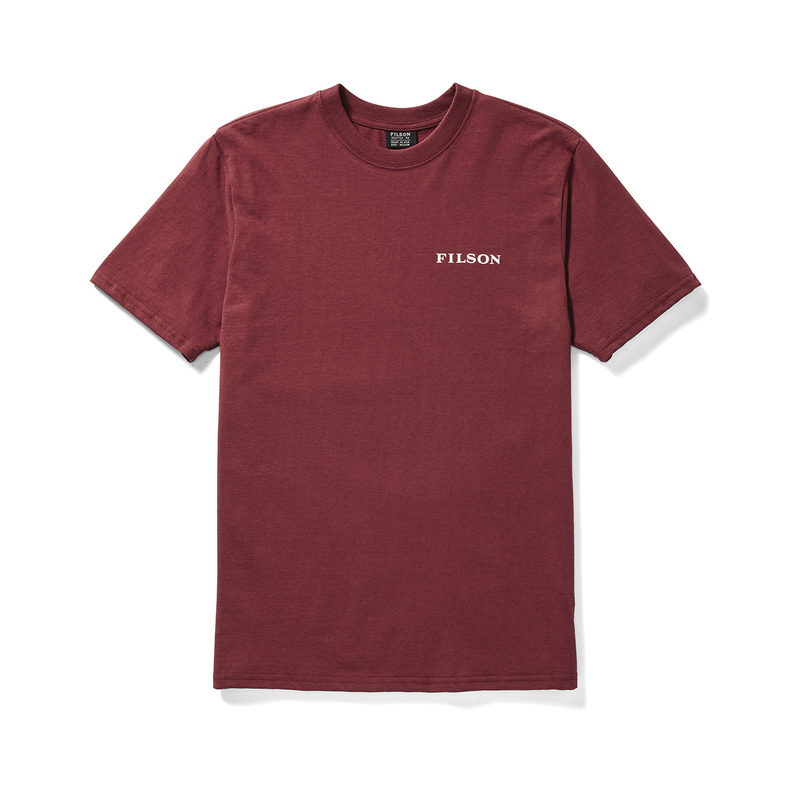 Clinton C. Filson came to Seattle in 1890 and run a small logger‘s outfitting store. 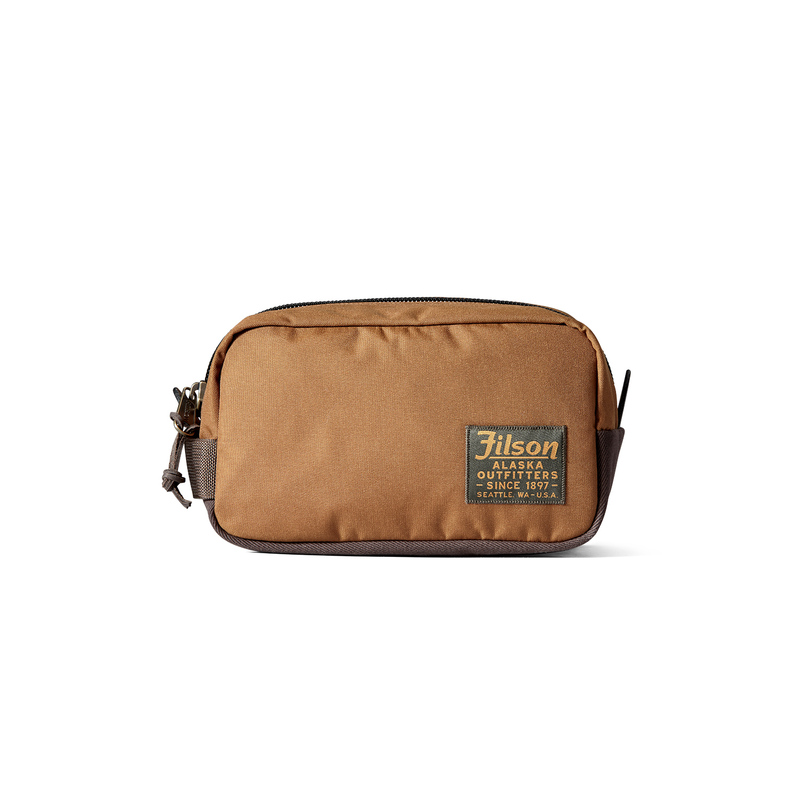 In 1897, Filson opened C.C. 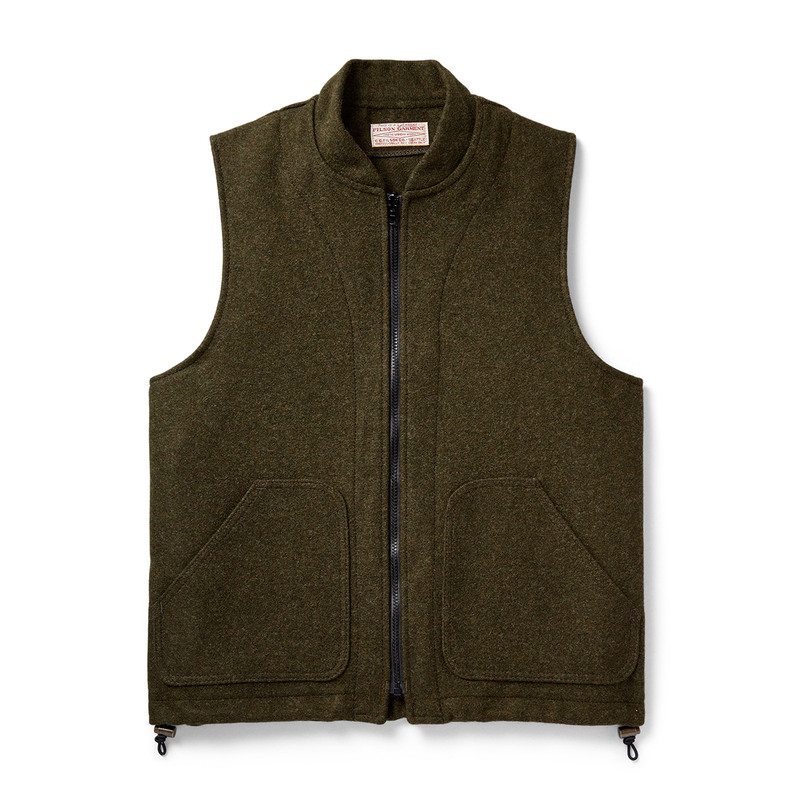 Filson‘s Pioneer Alaska Clothing and Blanket Manufacturers, specializing in goods to outfit the stampeders to the Klondike Gold Rush. 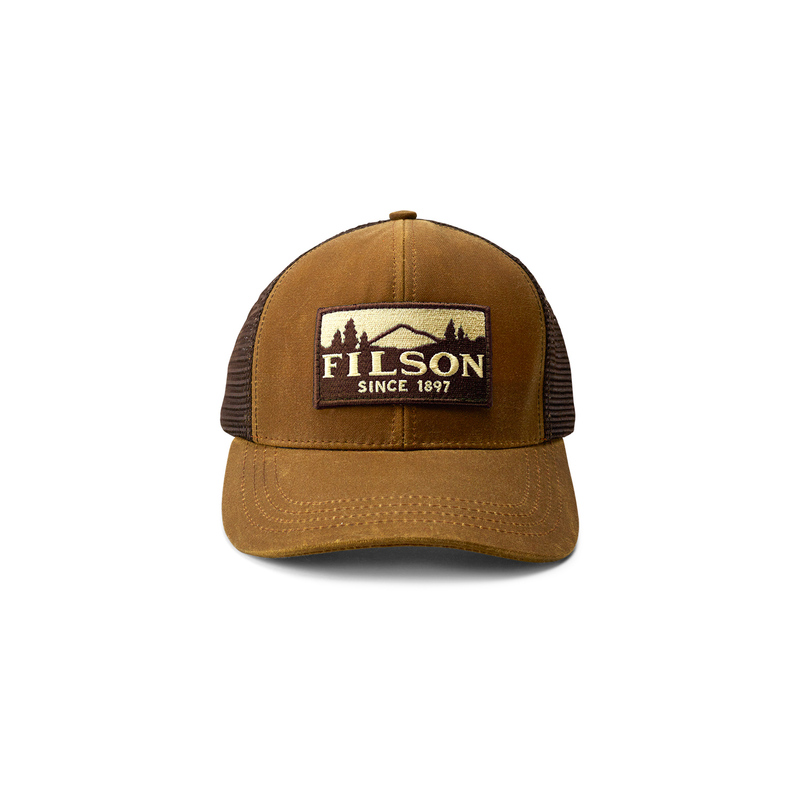 The Gold Rush faded into history, but Filson kept listening to his customers, and outdoors-men kept coming to Filson for rugged clothes. 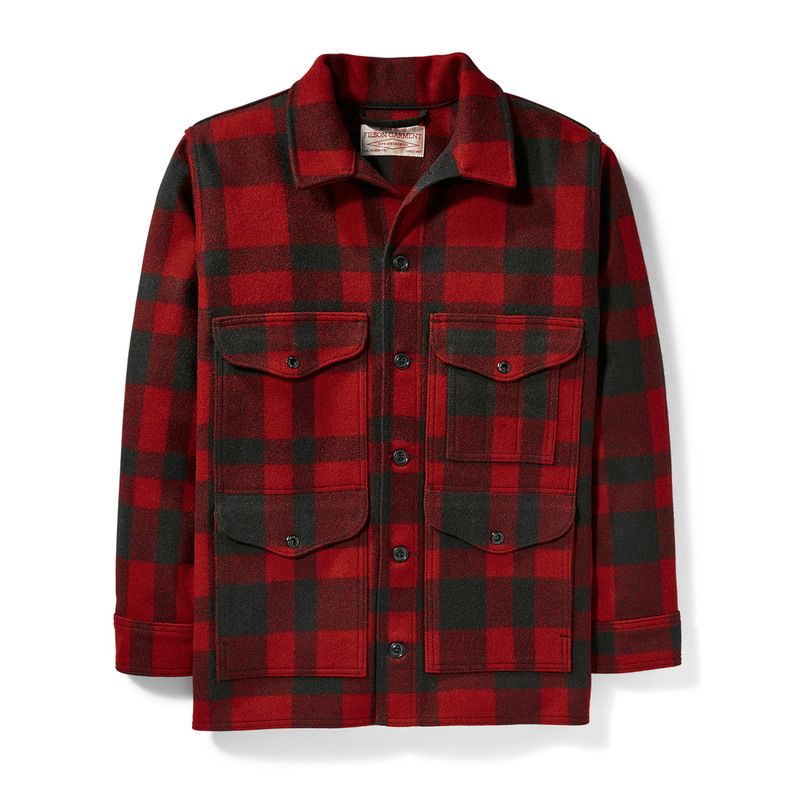 Drawing from his past experience outfitting loggers, he soon added clothing for the timber industry, including the FILSON Cruiser, the garment that was to earn FILSON a place in history. 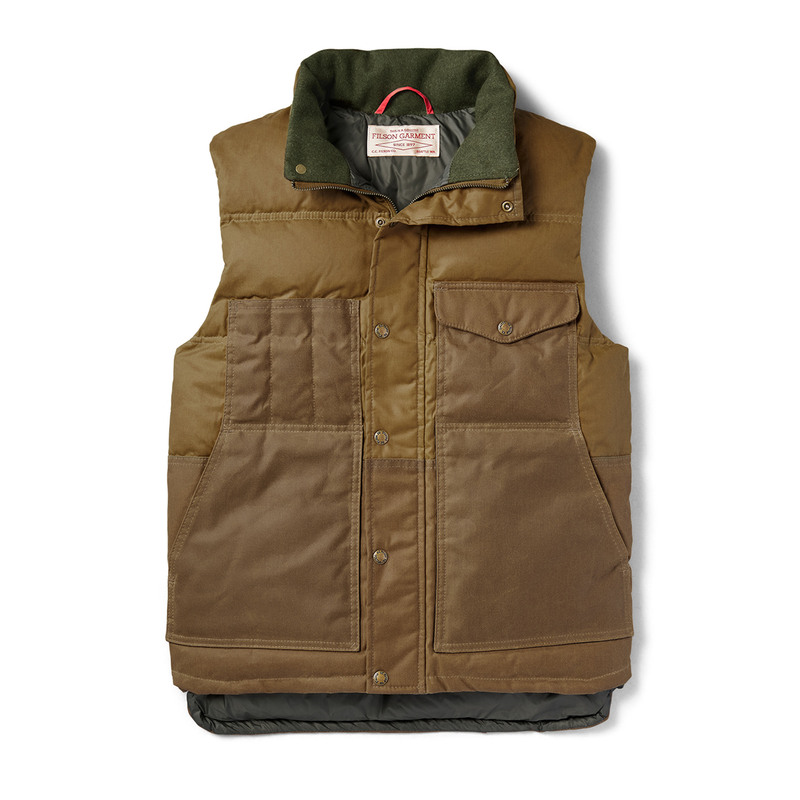 By the 1960s, FILSON‘s reputation as the premier outfitter for outdoors-men had spread around the globe. 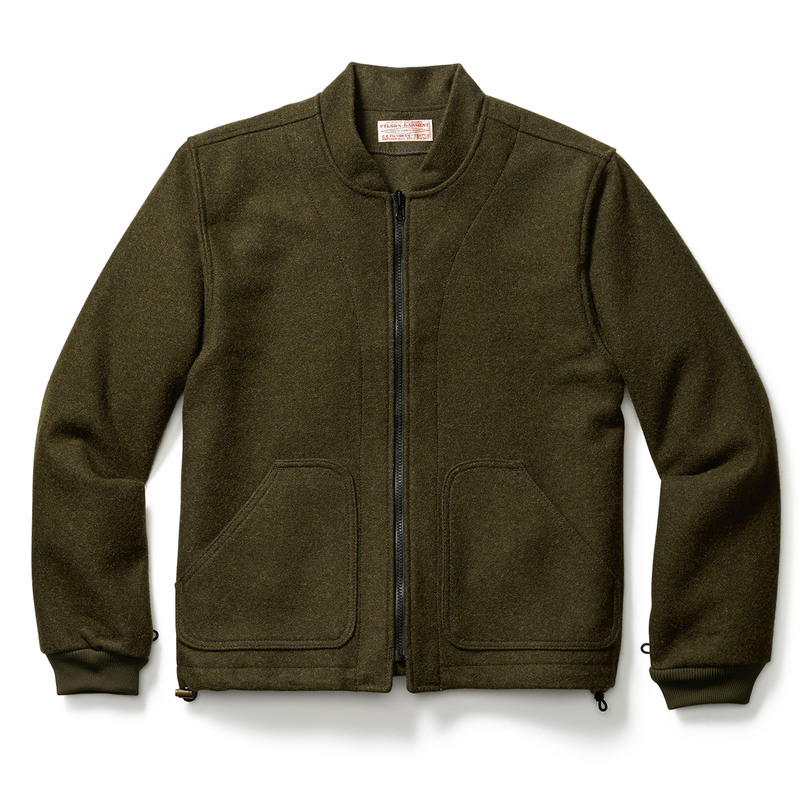 In addition to being stocked by retailers of quality outdoor wear, FILSON garments were being ordered by mail from places as far away as Greenland. 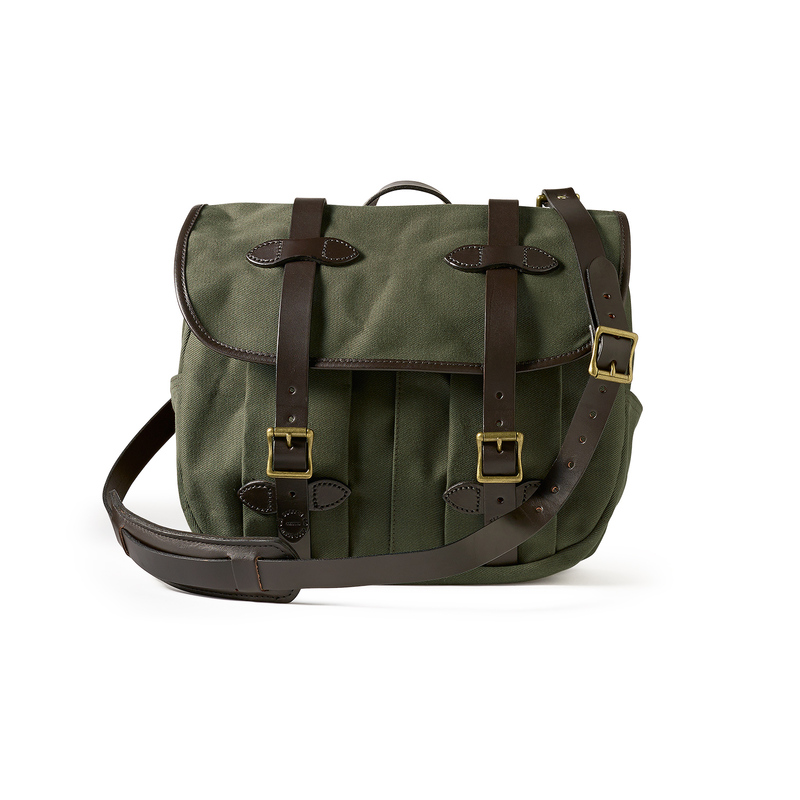 Over the years, FILSON‘s philosophy has never changed: Make sure it‘s the absolute best. 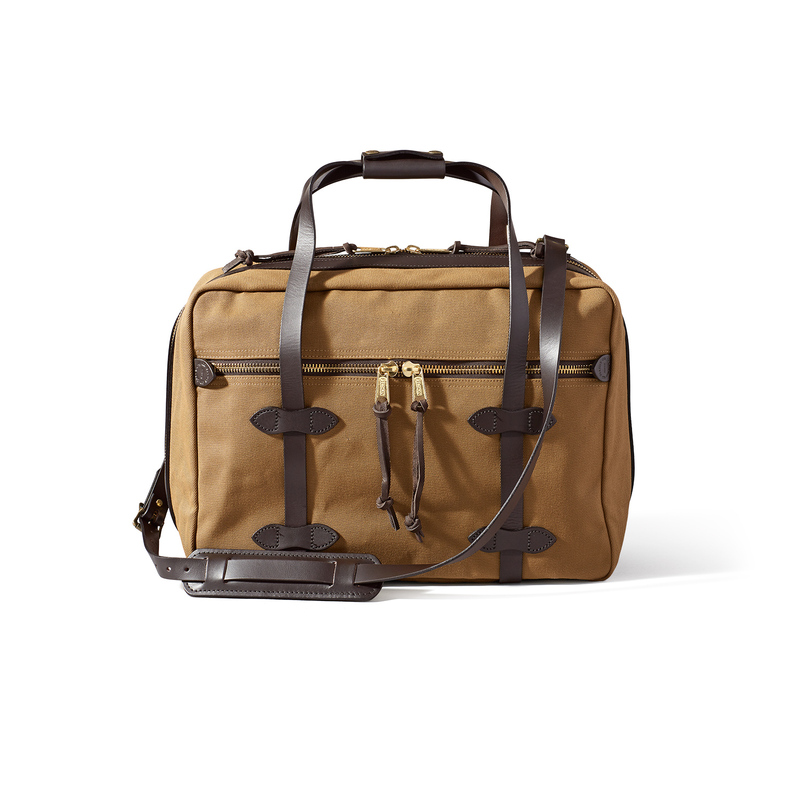 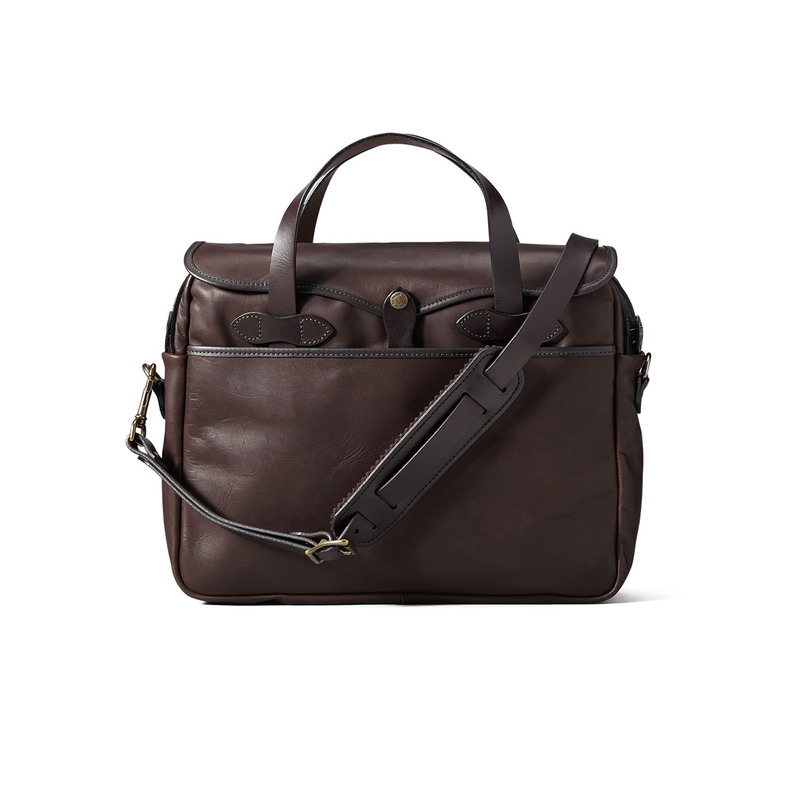 Clinton Filson spent a lot of time talking to his customers and refining his designs to their specifications. 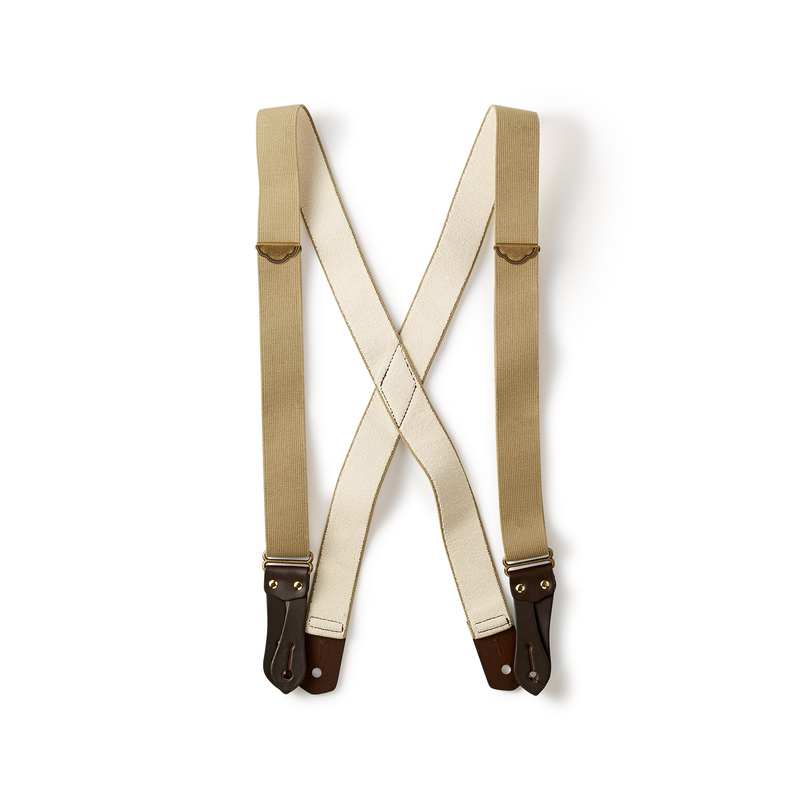 So it‘s not surprising that the items that worked then still work today, over 100 years later. 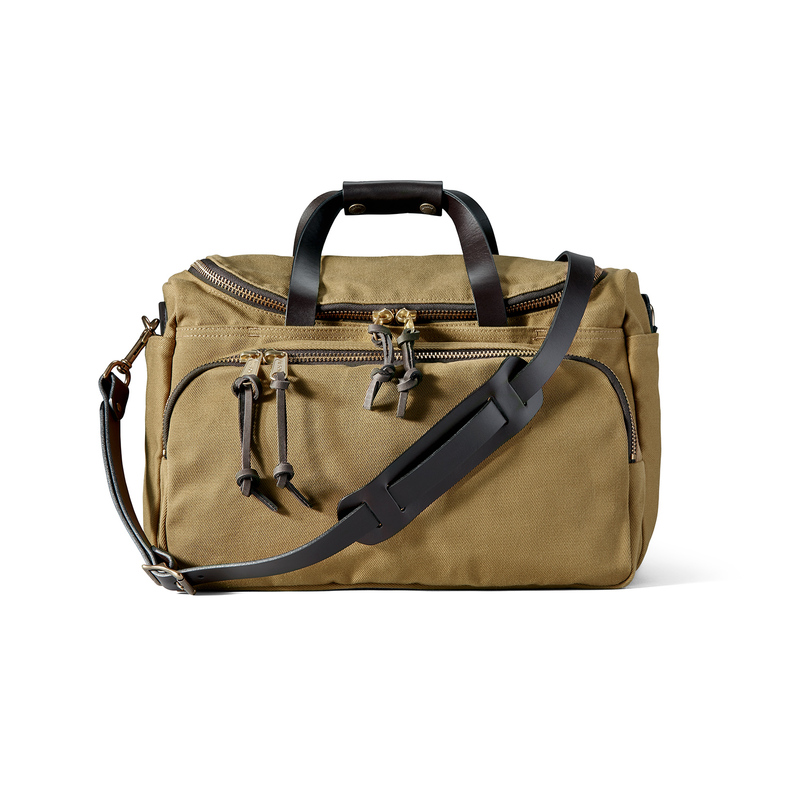 Comfort, protection and durability never go out of style. 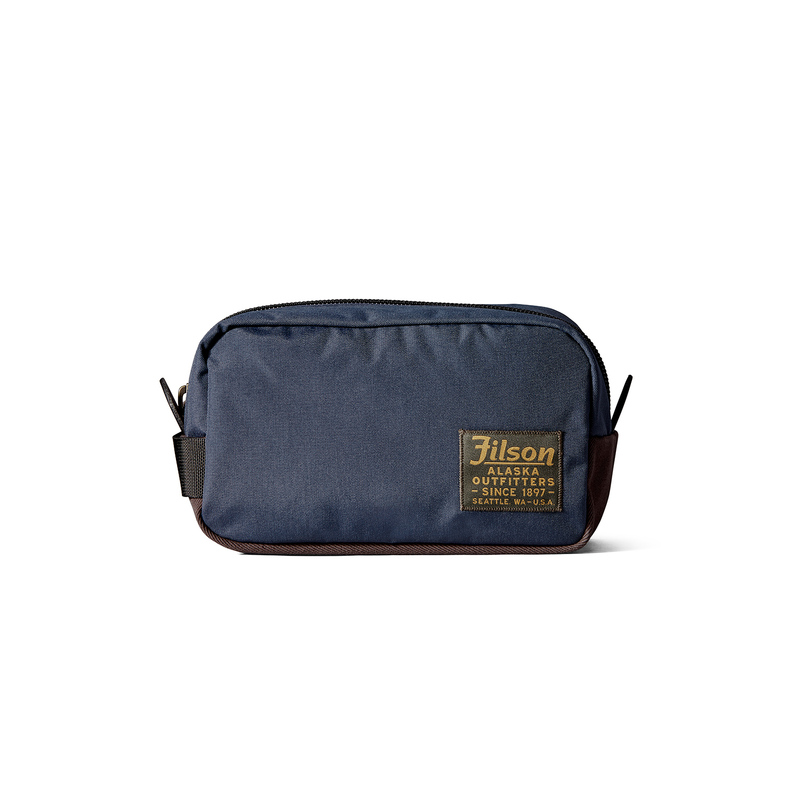 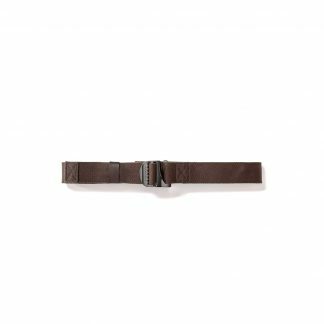 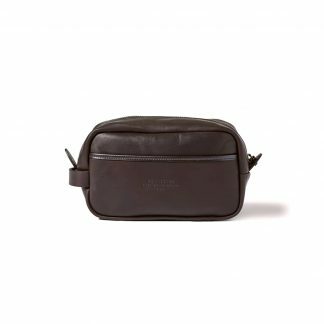 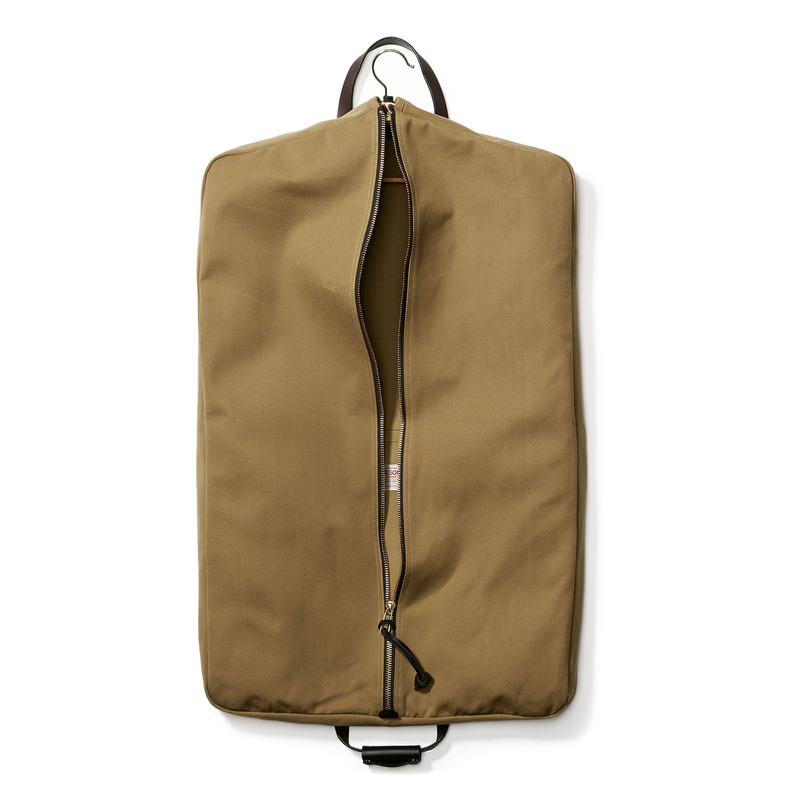 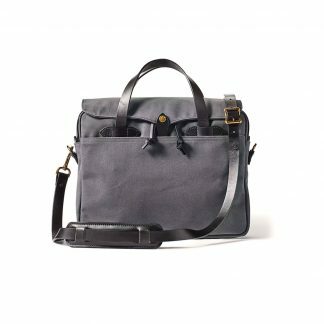 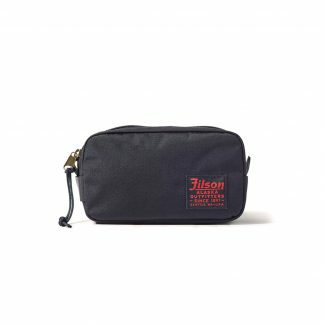 We offer a wide range of FILSON products from luggage over bags, coats, jackets and vests to accessories, because we and our customers are absolutely convinced by the quality and durability of FILSON products – for years!